Gustavo Pires, commonly known as “Siri”, is a Brazilian jiu jitsu black belt under Carlos Gracie Junior, and one of the top Gracie Barra competitors of is generation in the sport’s super-heavyweight division, with medals at the Pan American, No-Gi World, World Masters and Brazilian National Championships. 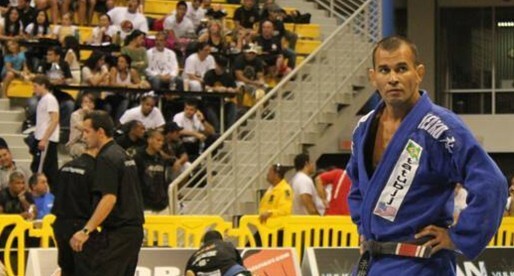 Gustavo Siri is also known for his coaching abilities, having been crucial in the development of important grapplers such as André Campos and Bruno Rocha. Nickname: Siri (meaning crab in Portuguese). The name derived from his older brother (Marcelo) who already had the nickname. 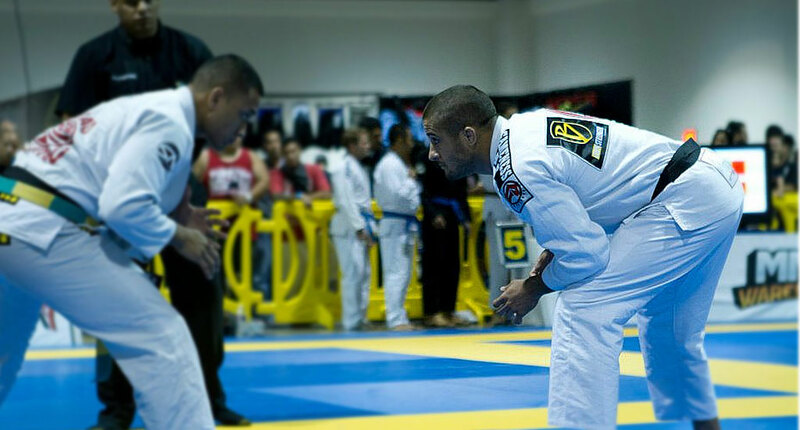 When Gustavo joined Gracie Barra as a teenager, his teammates called him “Sirizinho” (little Siri). As Pires grew up, the “little” was removed from the nickname and he became known simply as Siri. Gustavo Pires was born on the 20th of November, 1979 in Rio de Janeiro – Brazil. Siri started training jiu jitsu in his mid teens (15/16), influenced by his older brother Marcelo, who already trained at Gracie Barra‘s headquarters in Barra da Tijuca, RJ. Gustavo’s first class was taught by the legendary developer of the half guard position, Roberto “Gordo” Correa, who was one of the head coaches at the gym. Going through the belt system of jiu jitsu, Gustavo earned many important titles, including Brazilian National and Pan American titles, quickly establishing himself as one of the top prospects in the sport. His competitive success led to his black belt, which he earned on the 12th of August, 2003 from the hands of Carlos Gracie Junior. After receiving his black belt, Gustavo Siri received an offer to move to the South of Brazil, and establish an academy there. He remained in the South for many years, after which he moved to London – United Kingdom, where he remained for almost two years. In 2009 Gustavo was invited by his older brother to move to California in the United states. Pires accepted his brother’s invitation and settled in the American state. Later he founded his own academy, Gracie Barra Fullerton though he chose to leave the academy in 2017, moving to Kennewick (Washington State) where he set base. Very proud of you professor.